You, your family and friends are invited to join our small groups for our journey through the Bible. Each Sunday morning these groups meet for fellowship, prayer and Bible study. We have small groups for every age group, we have mens only and ladies only groups, groups for couples and more. If you enjoy small group Bible study odds are we have a group that will be a great fit for you! Bible Study is at 9:30am each Sunday morning. Our Children's Ministry offers Sunday School for kids all ages on Sundays at 9:30am. The children have a great time learning from a graded curriculum that relates the word of God in a way they can learn and understand. Our church also has Bible Study on Sunday and Wednesday nights. 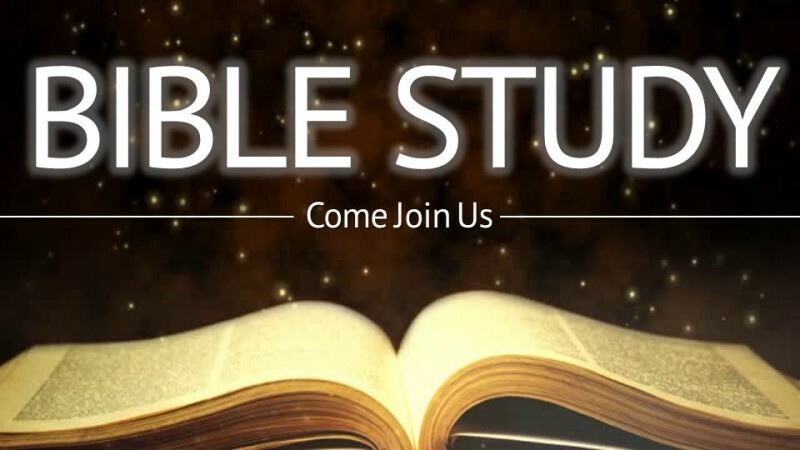 Our Sunday Night Bible Study is at 6pm. Our Wednesday Night Prayer Meeting and Bible Study is held at 6pm and we are currently walking through God's word in the Book of Psalms. Both of these studies are led by our Pastor, Joshua Currie.